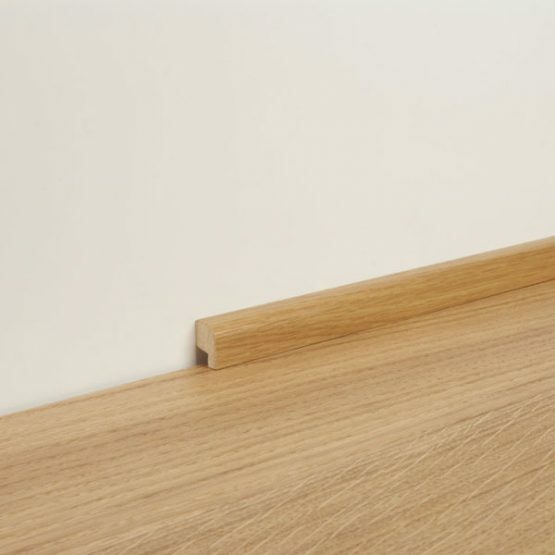 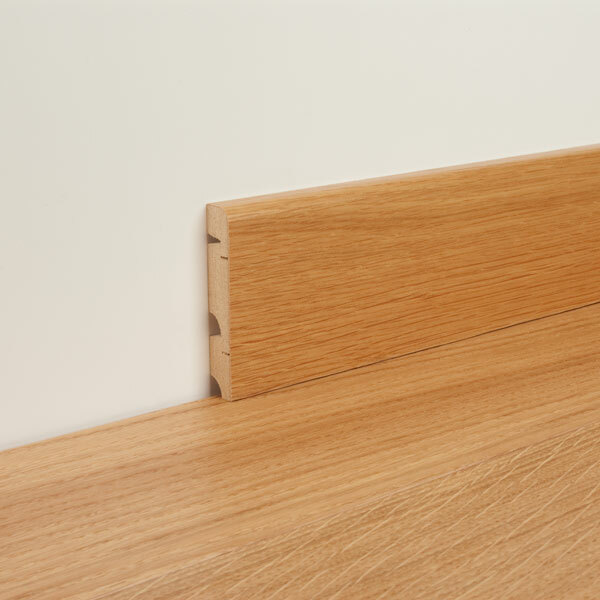 Once your Par-ky floor is installed, you can fit matching wood skirtings for that finishing touch. Our trendy skirtings are 80mm high but they can easily be shortened to 60mm or even 25mm. 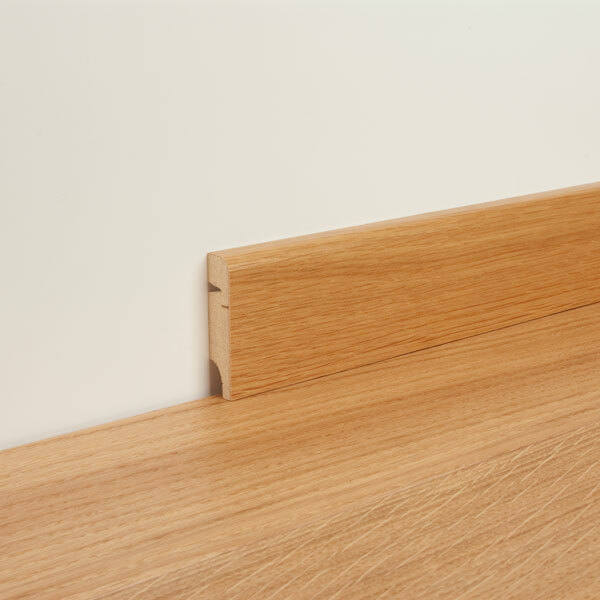 Cut the skirtings to the desired height along the grooves. 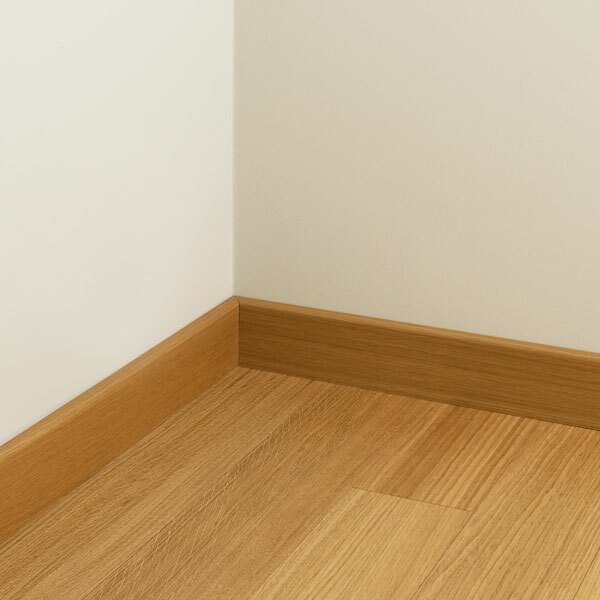 It’s up to you to decide.